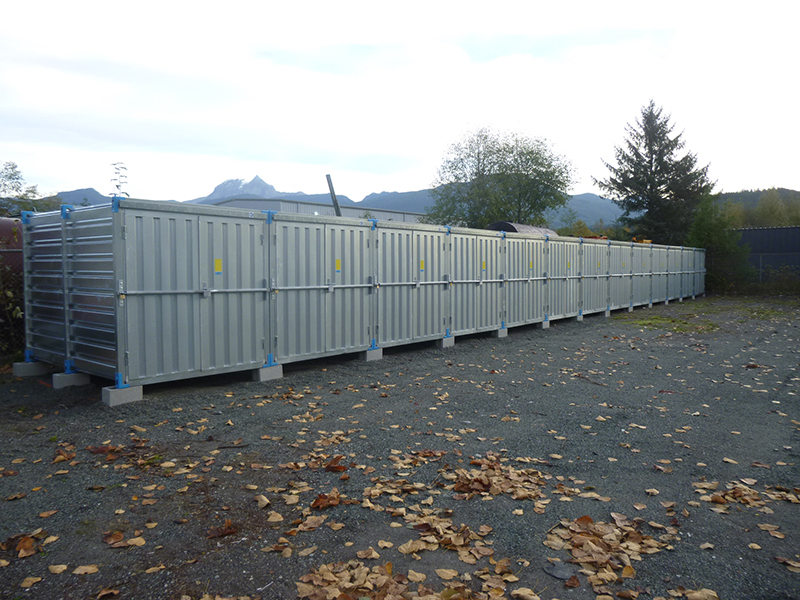 Why Stop and Store Squamish? Squamish is the ideal stop when going up to Whistler for the weekend. 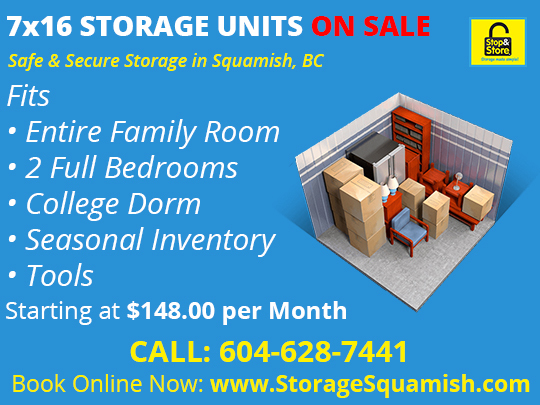 By renting a storage unit in Squamish you no longer need to haul your skis, snowmobiles, cabin gear etc. back down to Vancouver. No one likes to walk carrying all their storage items. 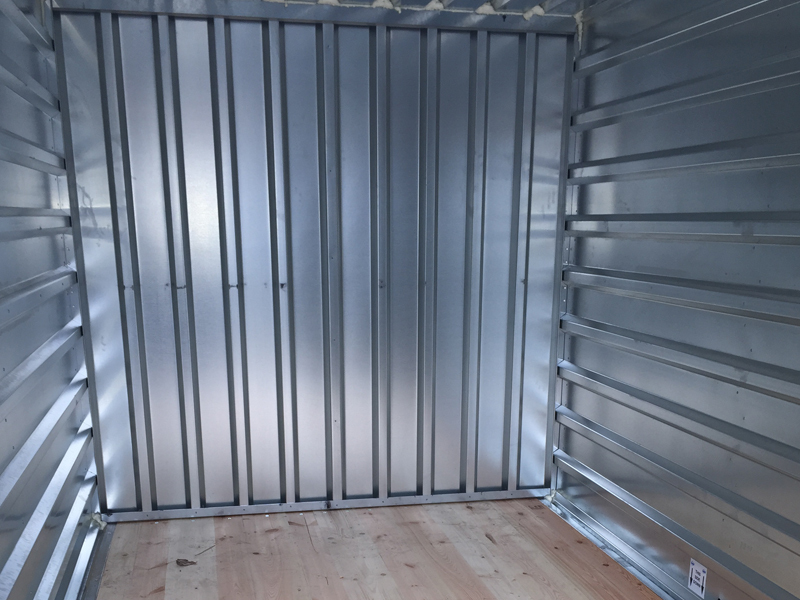 With our facility you are able to drive right up to your unit and drop/pick up all your items. Perfect for those extra heavy items that might need storage. 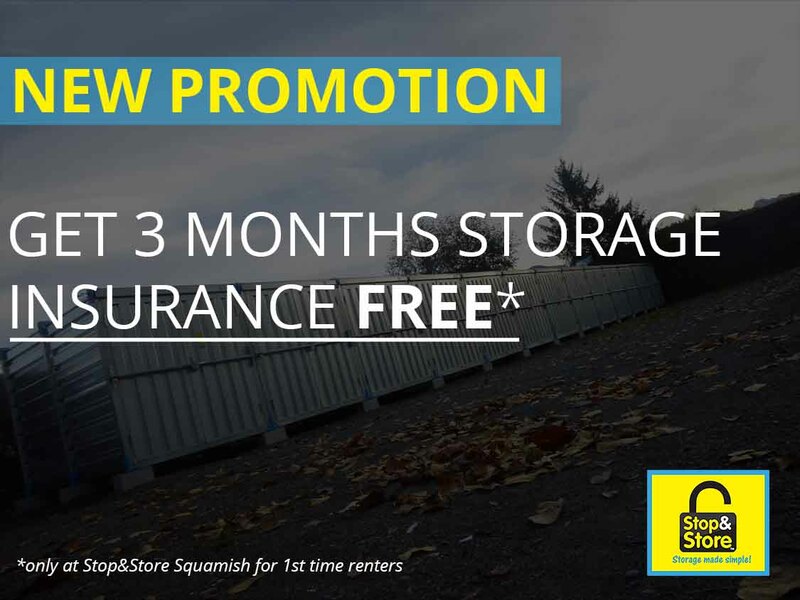 We take pride in being the most affordable Self Storage option in Squamish, BC. 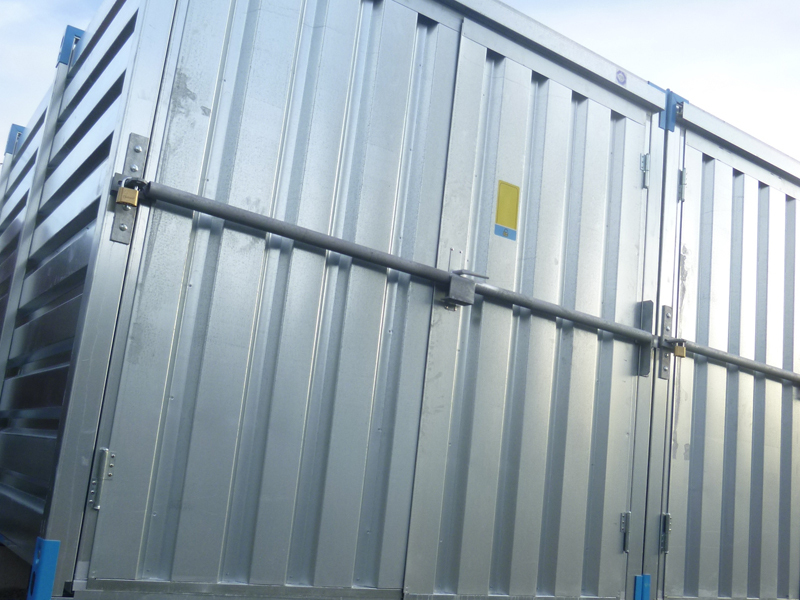 With a variety of unit sizes and prices available we will find something that fits your budget. Give us a call today for a free quote!